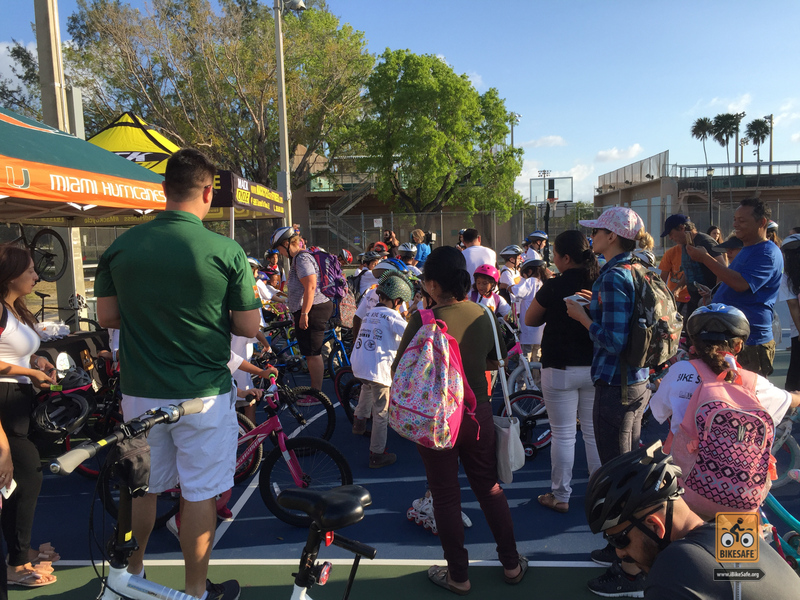 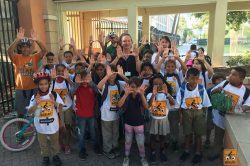 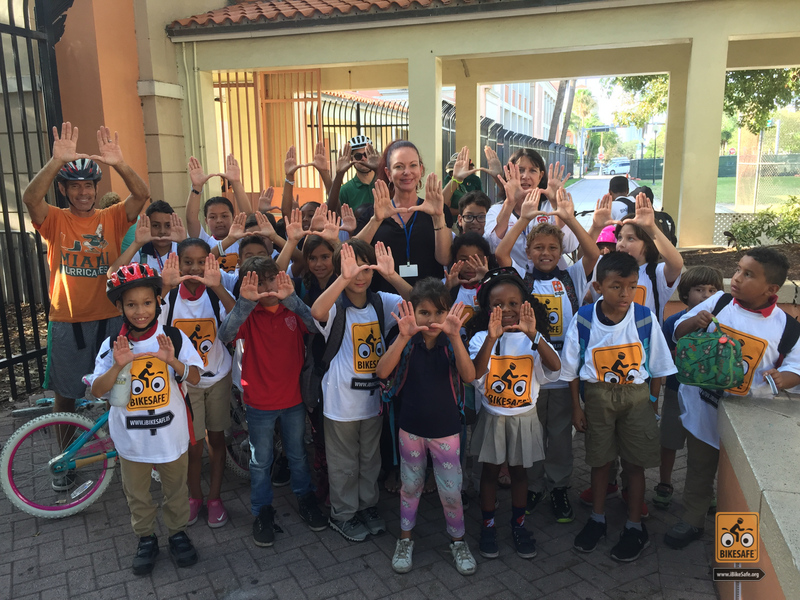 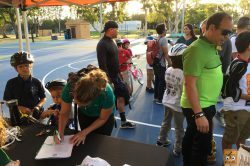 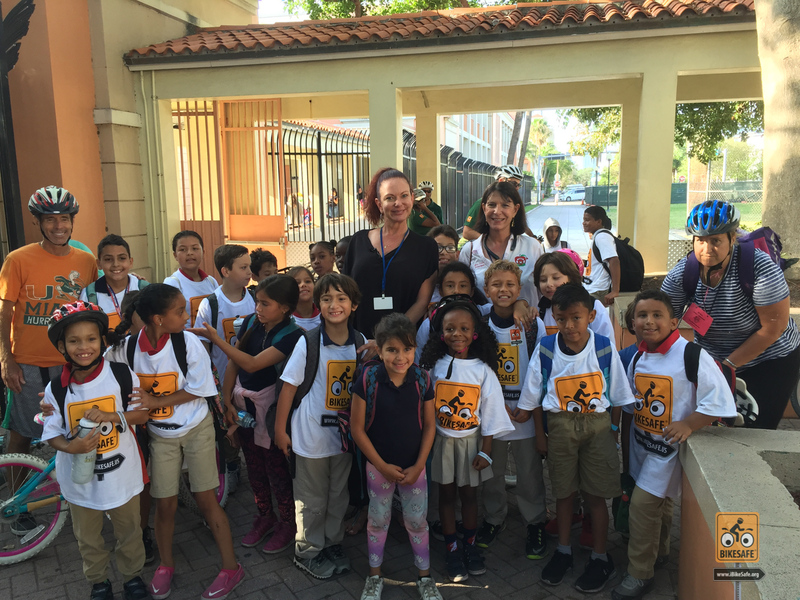 Another year, another fantastic National Bike to School Day! 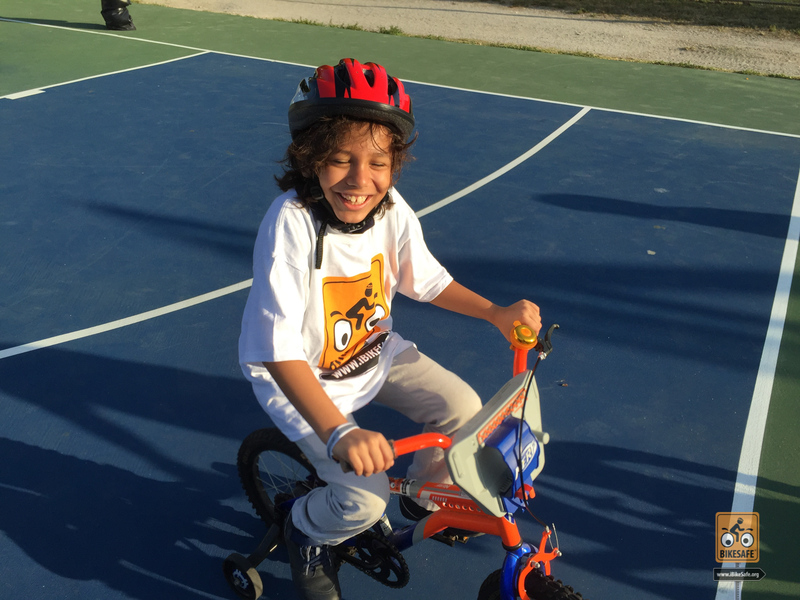 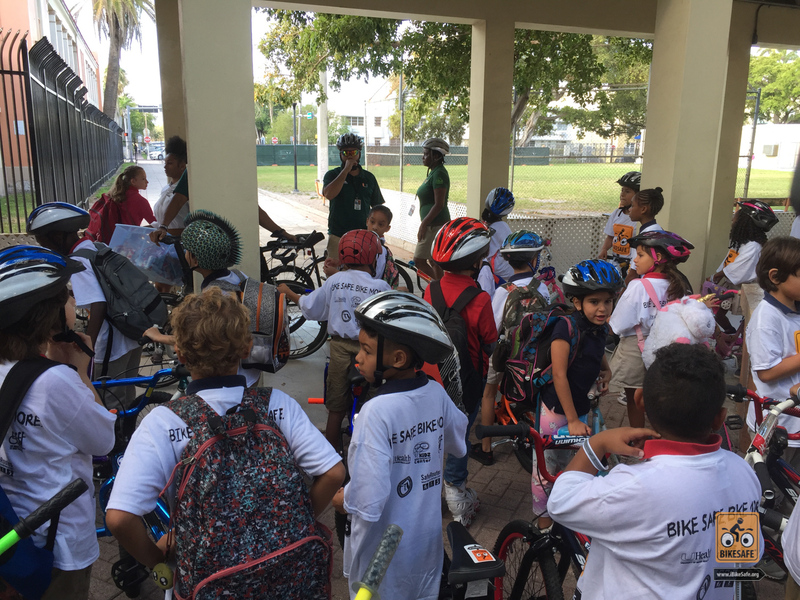 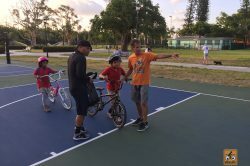 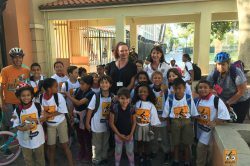 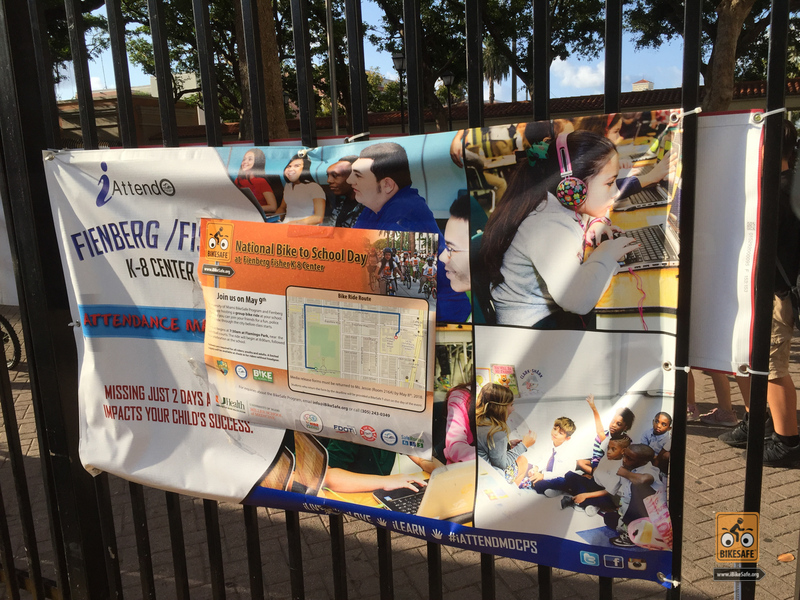 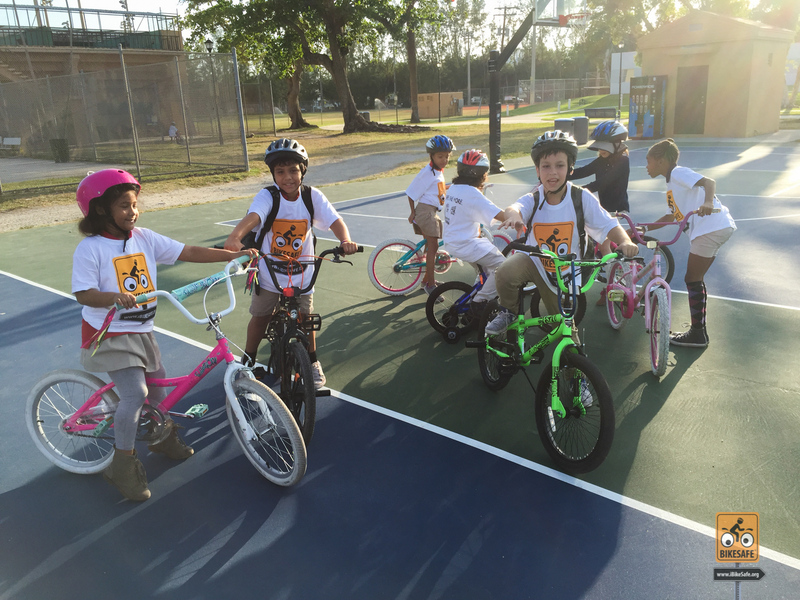 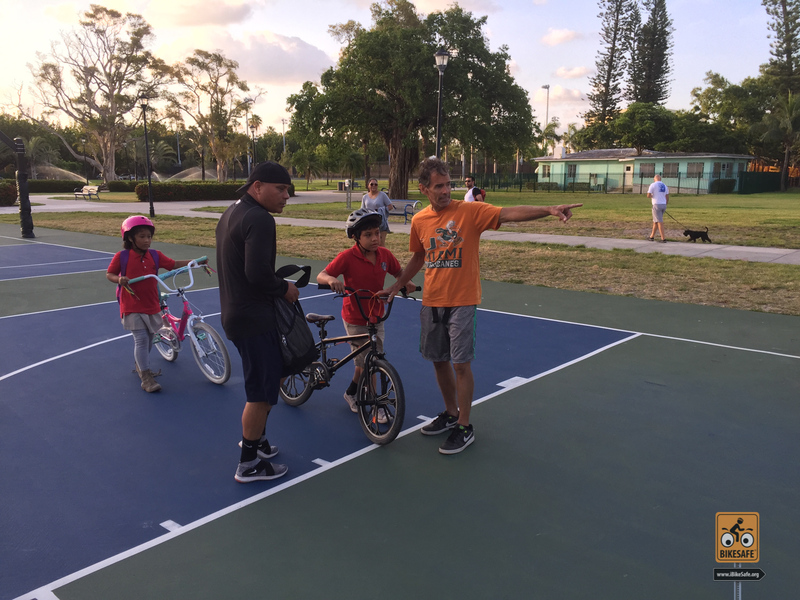 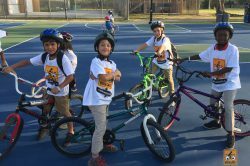 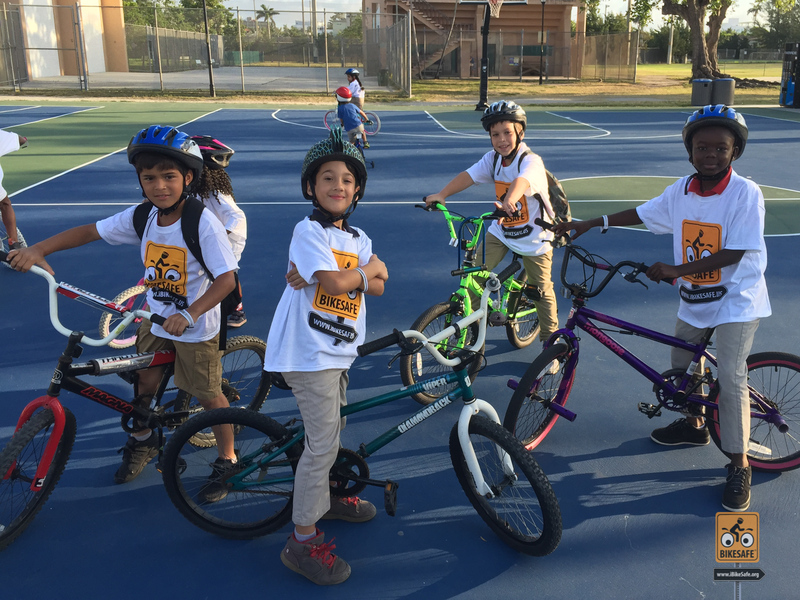 This time, we returned once again to Fienberg-Fisher K-8 Center, where the students love bicycle riding - and ride really quickly! 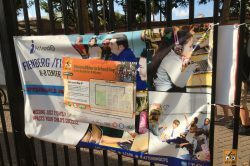 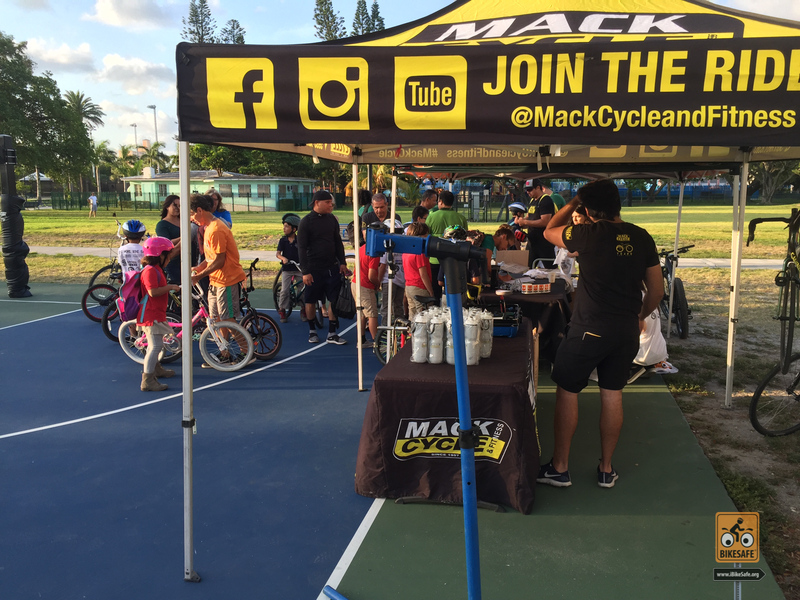 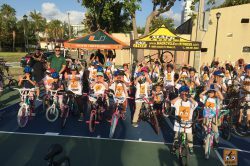 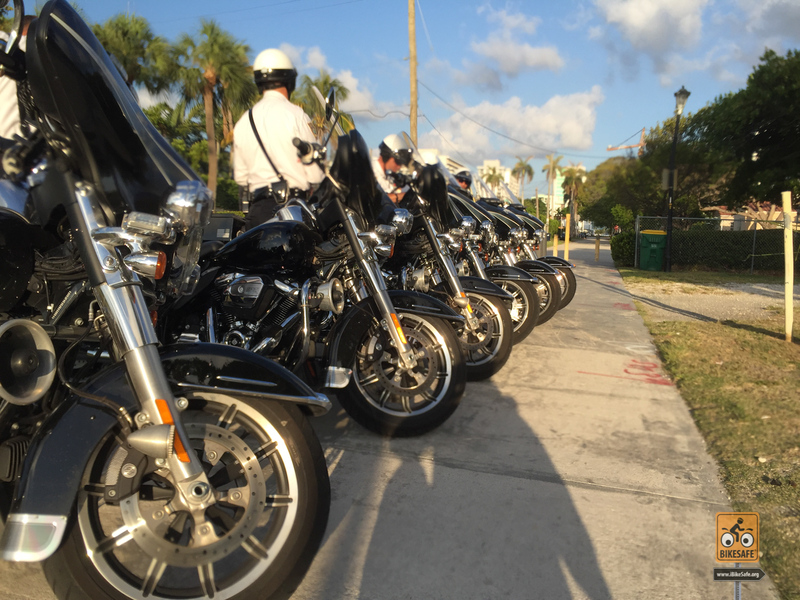 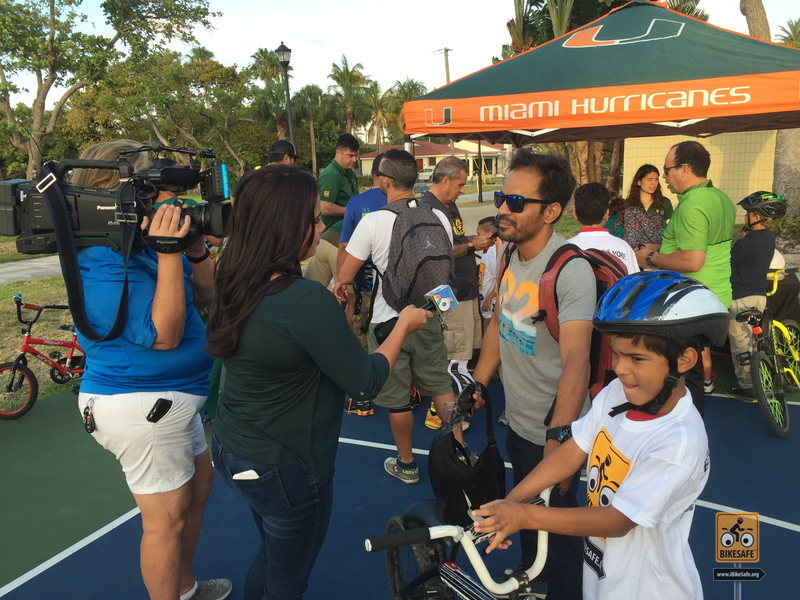 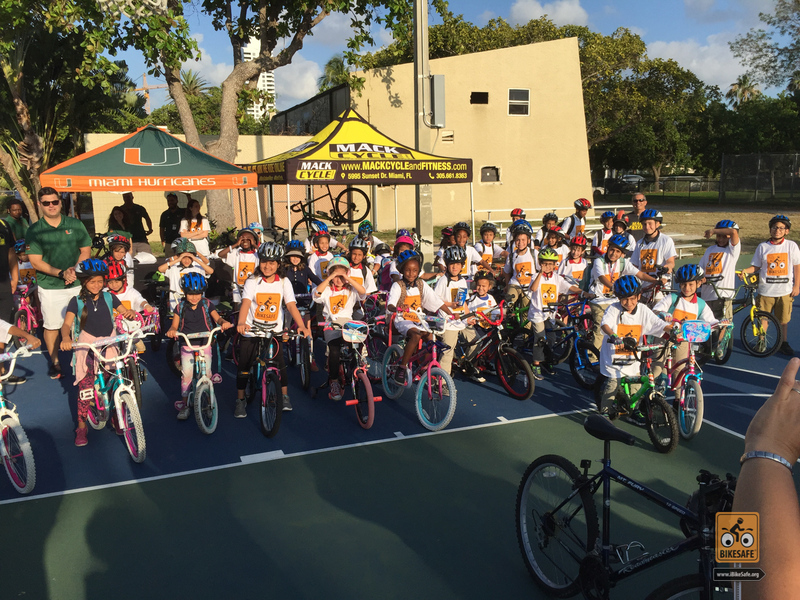 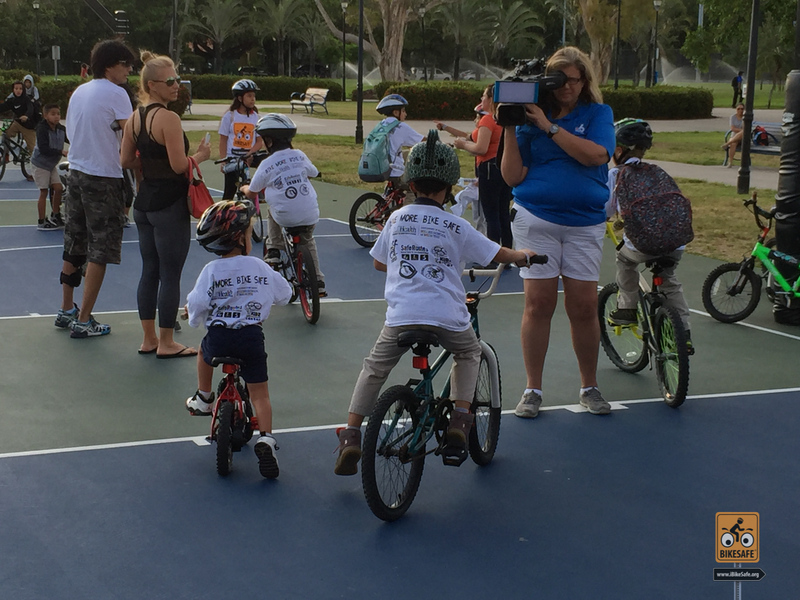 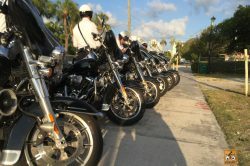 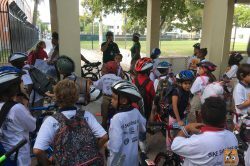 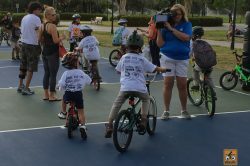 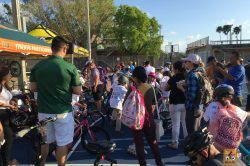 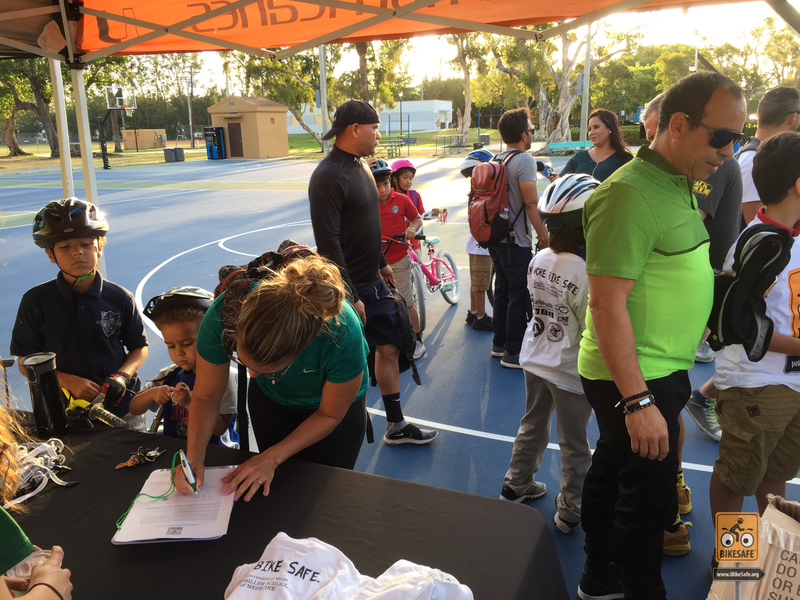 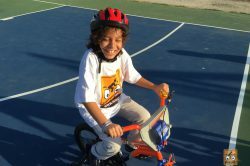 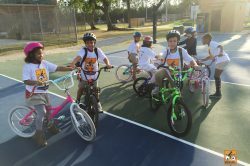 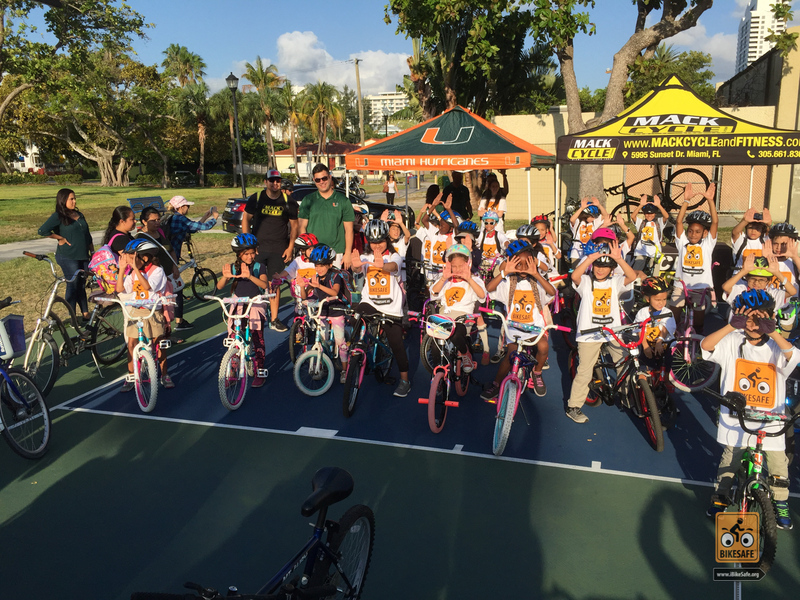 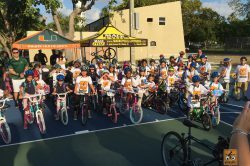 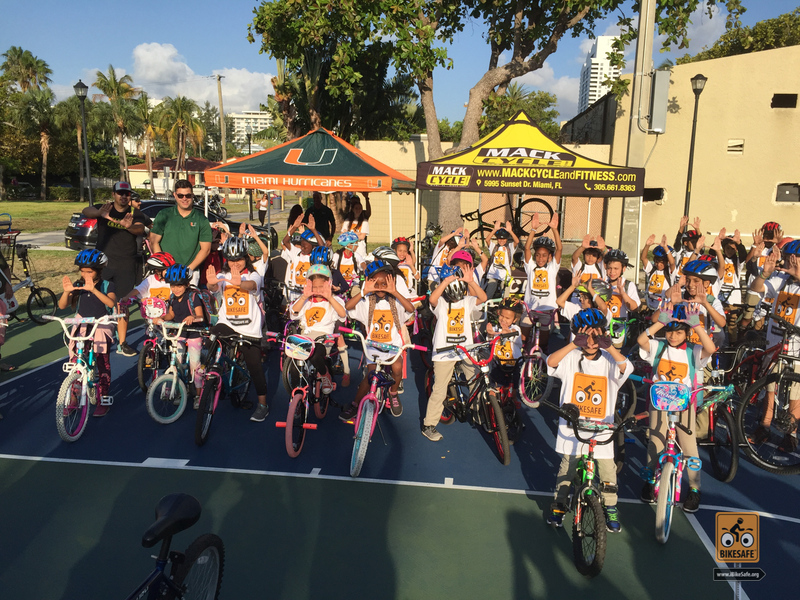 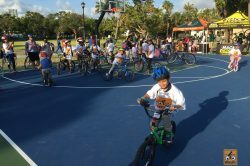 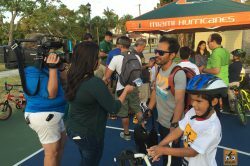 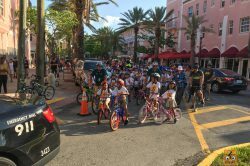 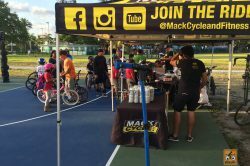 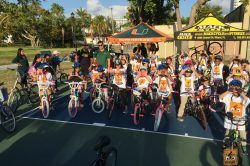 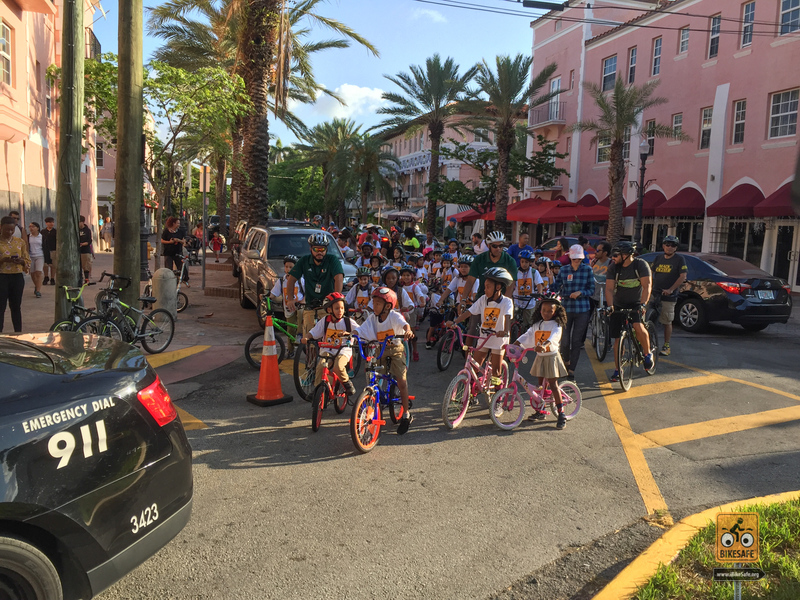 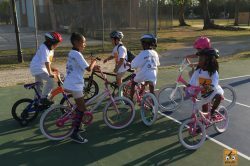 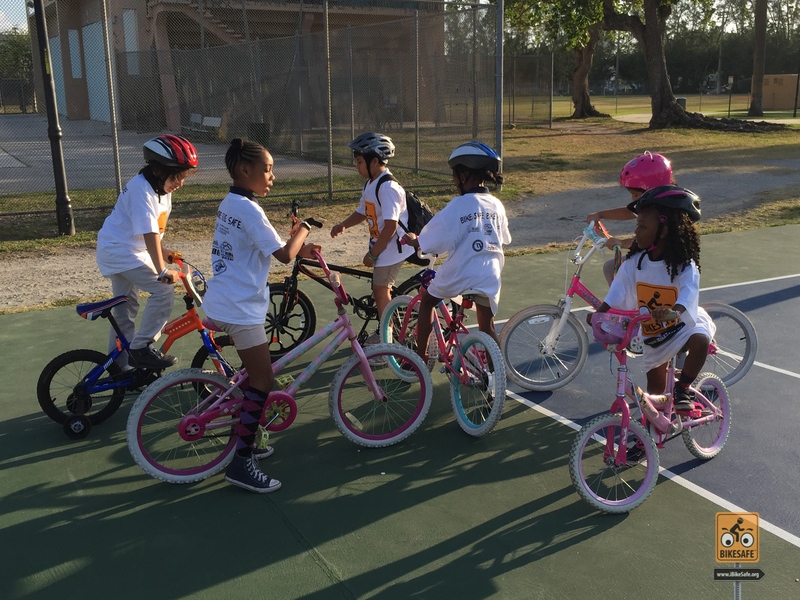 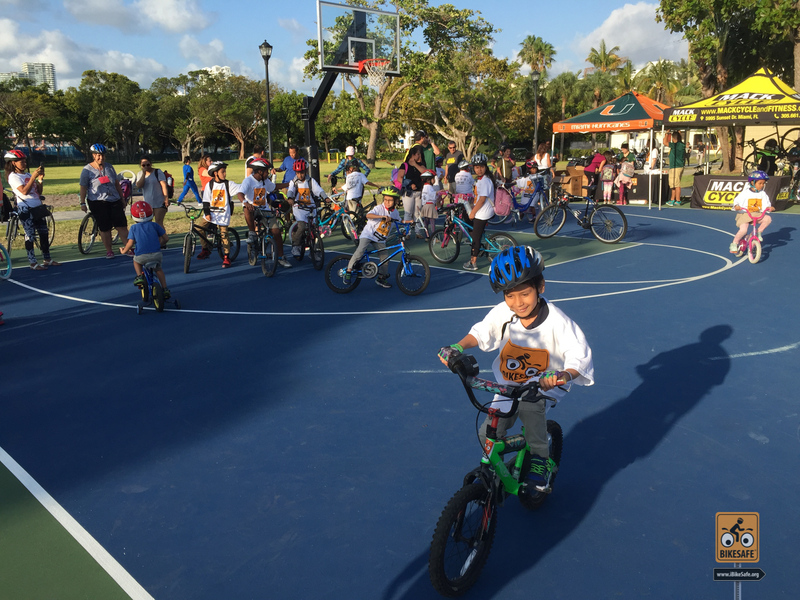 Many thanks to the school, Mack Cycle & Fitness, the Miami Beach PD, and NBC 6 for helping to make this event a success!